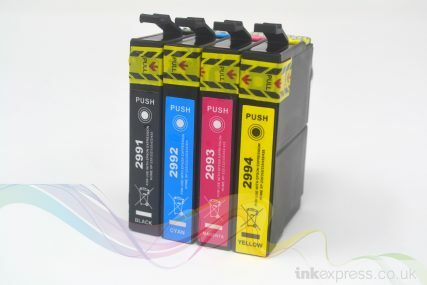 Fantastic quality empty refillable cartridge pack for use with Canon PIXMA printer models which use the CLI-526 and PGI-525 Including CLI-526GY grey ink cartridge. 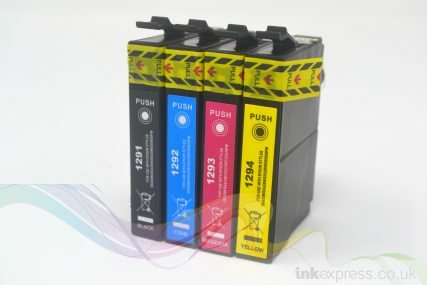 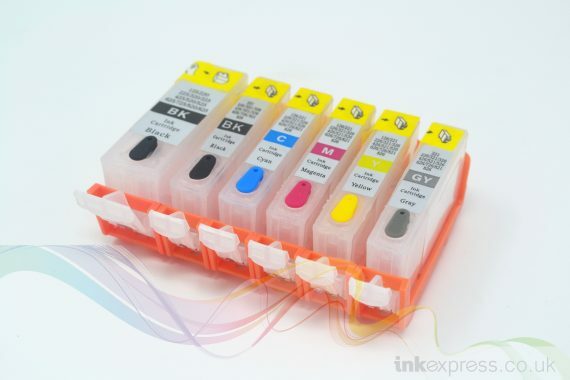 Our refillable Canon CLI-526 and PGI-525 ink cartridge set are designed to be refilled repeatedly. 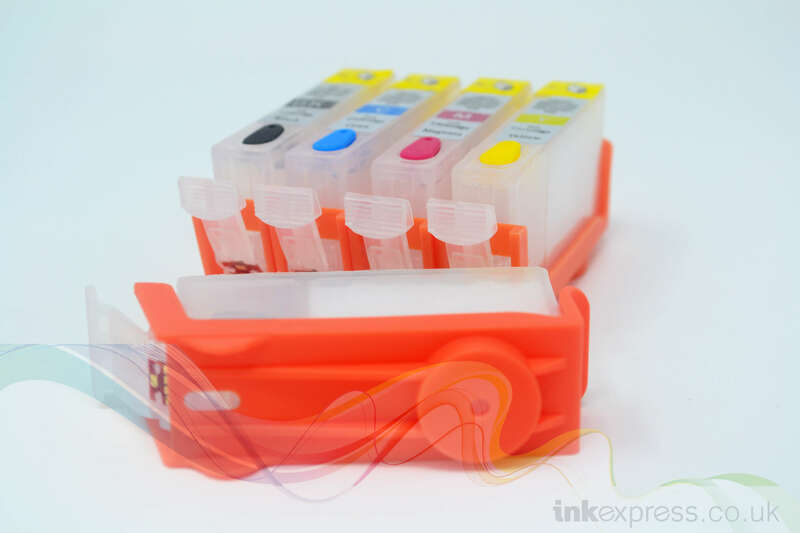 They are made from a high quality PVC plastic which is clear, so the ink level can be seen and users know how much ink is required to refill. Refilling is easy to perform with our Refillable Canon CLI-526 and PGI-525 ink cartridges, simply place the cartridge into the provided refilling clip, remove the rubber refilling plug, refill the cartridge with a syringe & needle and re-install into the printer! 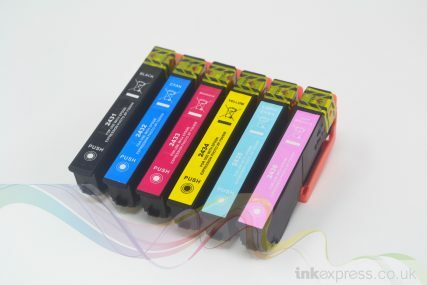 Simple! 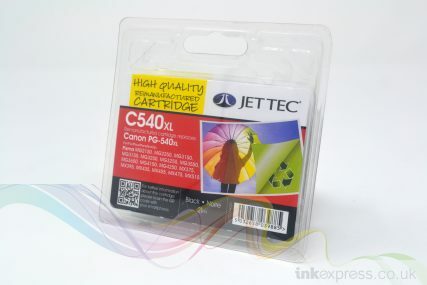 Not all refillable Canon CLI-526 and PGI-525 ink cartridges are the same; our cartridges are a high quality product and are fitted with the very latest microchips which reset the ink levels without the need for 3rd party hardware or software. 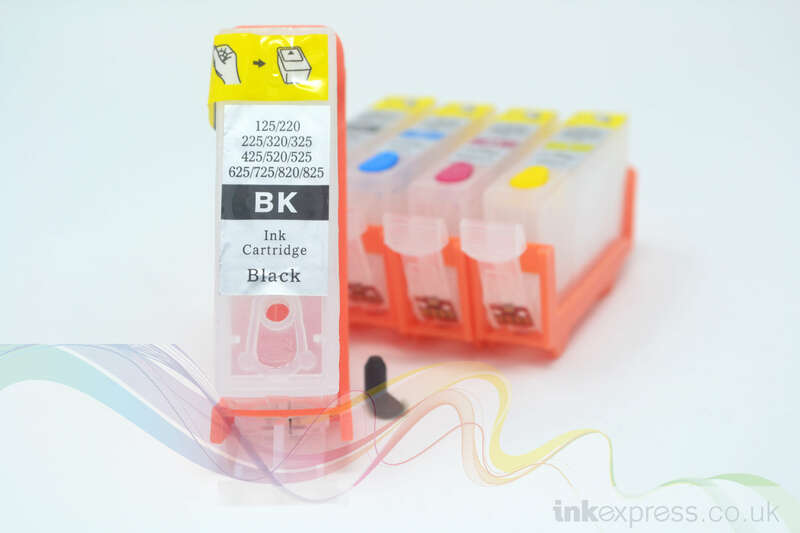 When a cartridge shows as empty, remove it, refill it and re-install it. The chip will reset and the ink level will show as full again!